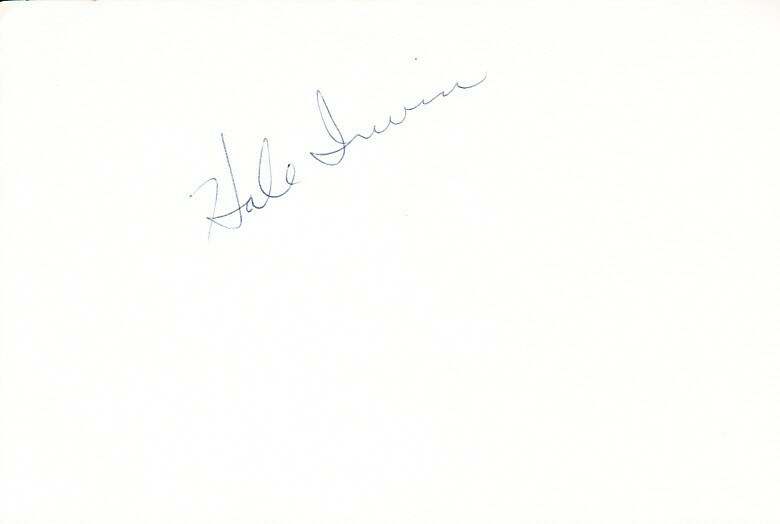 5 by 8 inch album page autographed in ballpoint pen by three time U.S. Open Champion Hale Irwin. 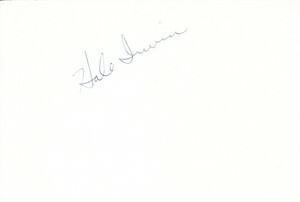 Obtained in person at PGA Tour event decades ago, with certificate of authencity from AutographsForSale.com. ONLY 2 AVAILABLE FOR SALE.